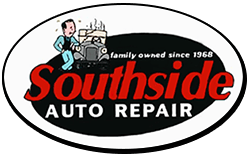 Southside Auto Repair is an AAA® recommended repair shop, and all our mechanics are ASE-certified. We always stay up-to-date on the latest technological advances to ensure you receive the best auto repair services available. 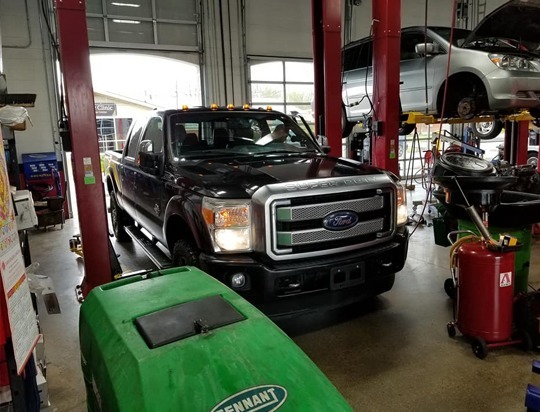 Since 1968, our family-owned auto shop in Lexington, Kentucky, has been helping customers with all their auto repair needs. 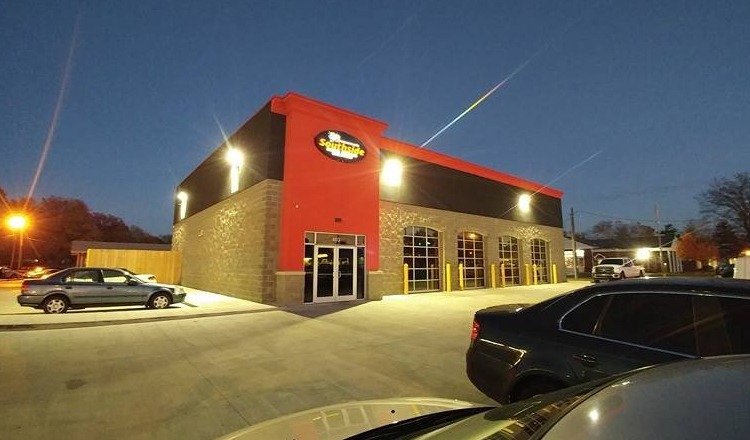 Whether it’s a simple oil change or a thorough brake inspection, Southside Auto Repair does it all. 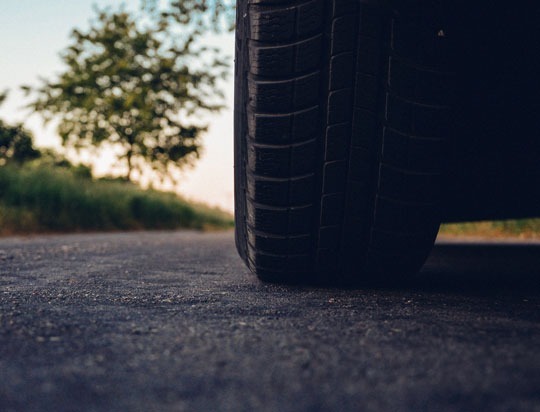 When your car reaches 60,000 miles, we recommend bringing it in for preventative maintenance services. By having recommended repairs and services performed at the proper times, you can keep your car running well for a longer period of time. 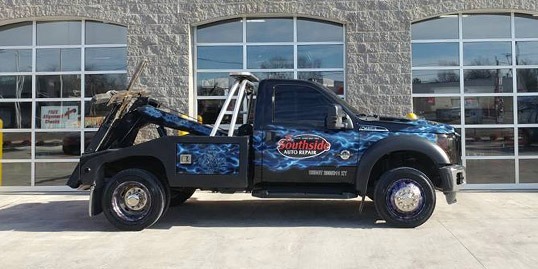 Our tow trucks are flat bed and wheel lift vehicles equipped to winch, tow Cars, Light Duty Trucks and Fleet Vehicles. When you experience a breakdown or an accident, our services can be requested through any law enforcement officer. 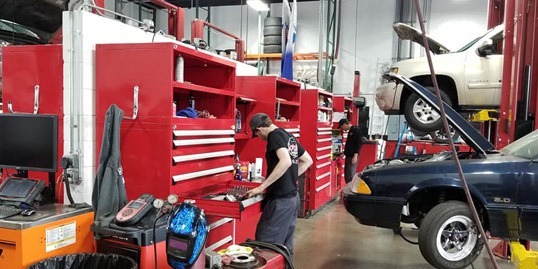 Contact us today to request an estimate for any auto repair services your vehicle may require in the Lexington, Kentucky area. 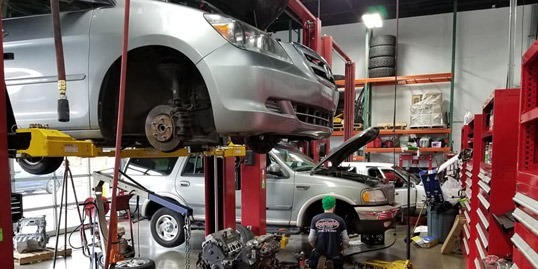 If you are looking for honest and reliable Lexington Auto Repair, our team of mechanics are here to help! 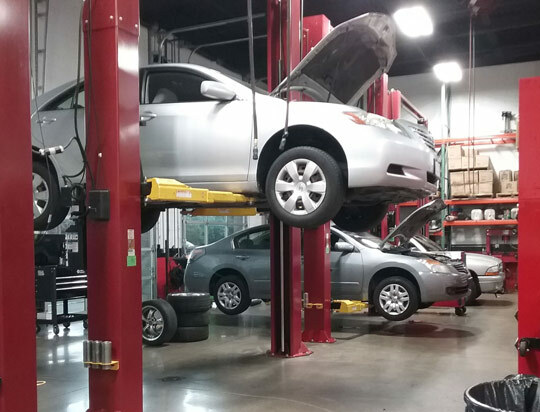 Here are links to some of our most popular auto services: Mechanic, Brake Service, Oil Change. 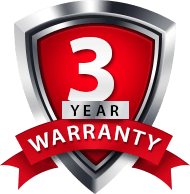 Give us a call for all of your auto servicing and preventative maintenance needs. 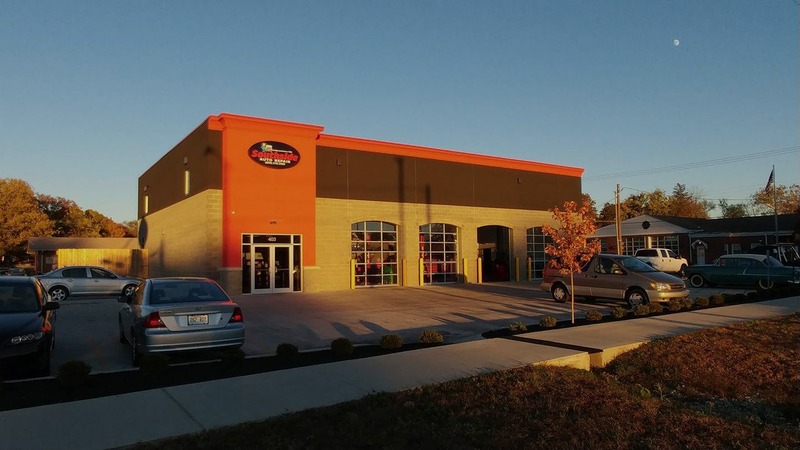 So if you are looking for a Auto Repair in Lexington, KY, call us today to learn more about how we can help you. Call (859) 278-2999 to schedule your next appointment today!